Mountain Stage NewSong 2010 contest winner Amber Rubarth performs on Mountain Stage. 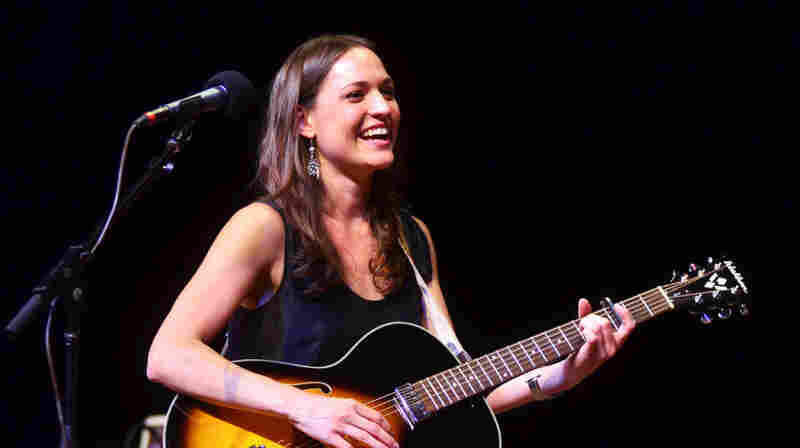 May 31, 2012  The chainsaw-carving apprentice-turned-songwriter brings her acclaimed solo work to Mountain Stage for the second time. 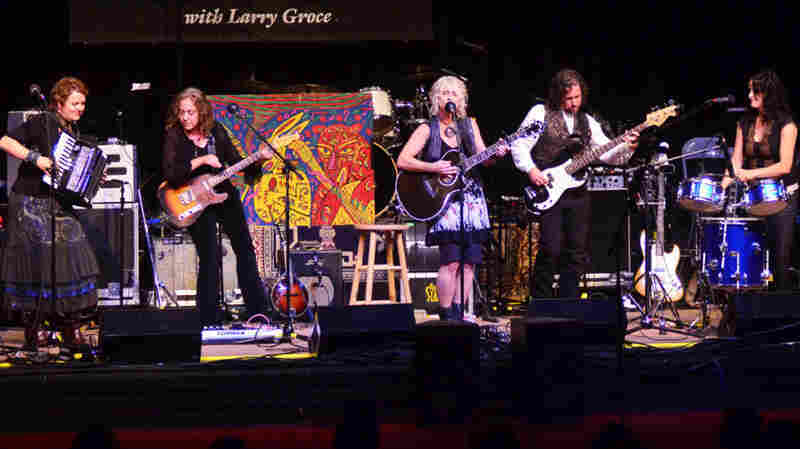 Bay Area country rock collective Blame Sally perform on Mountain Stage. May 30, 2012  With its collaborative take on folk, Americana, rock and country, Blame Sally features four of the Bay Area's most celebrated solo artists. 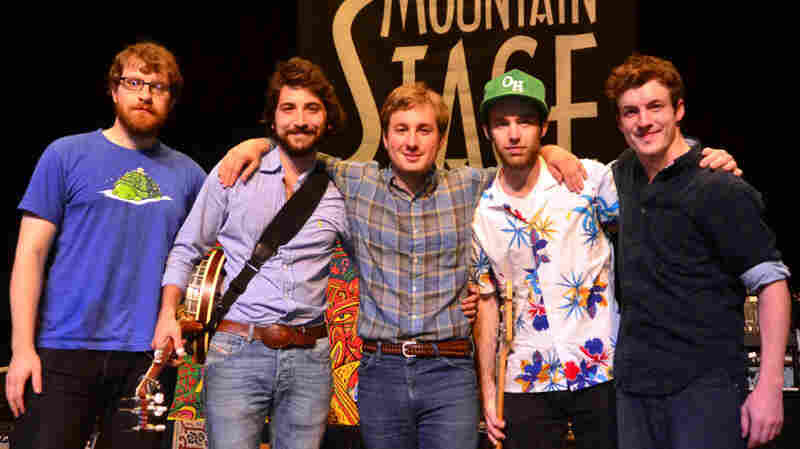 East Lansing roots band Frontier Ruckus perform on Mountain Stage. 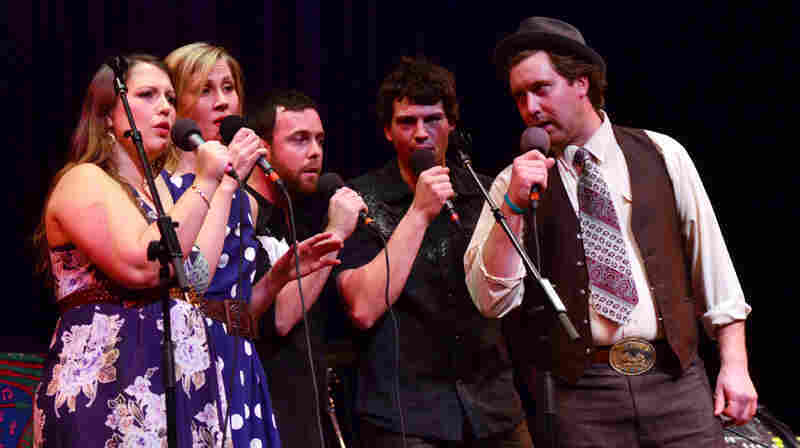 May 30, 2012  The East Lansing, Mich., roots group brings a contemporary angle to its music, eschewing traditional tales of trains, whiskey and rambling for reflections on suburbia, family and "life on the edge of the interstate." 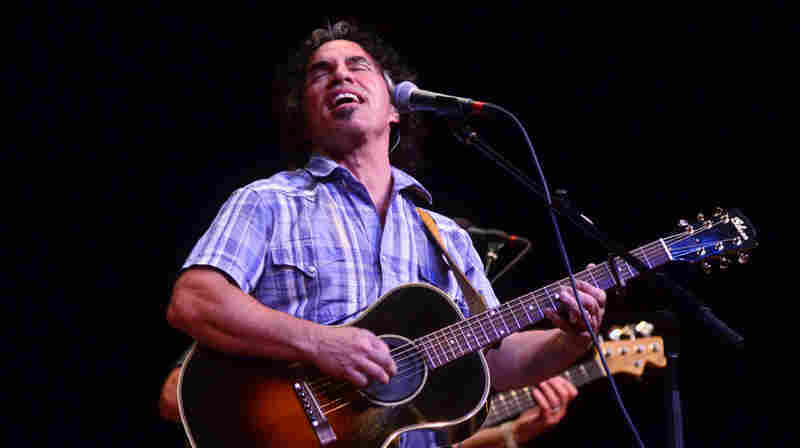 May 28, 2012  The pop-rock legend departs from his best-known music with Hall and Oates to showcase his solo work based in American roots, soul and blues. 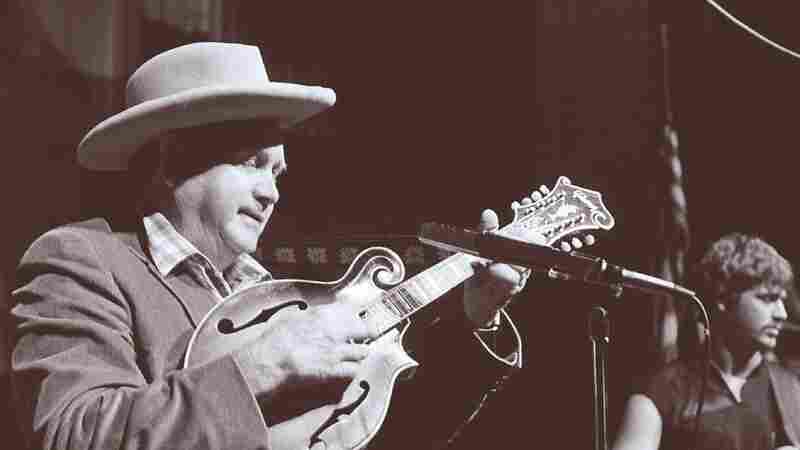 May 15, 2012  Hear "God's mandolin player" and his family perform in excerpts from his visits to the show. 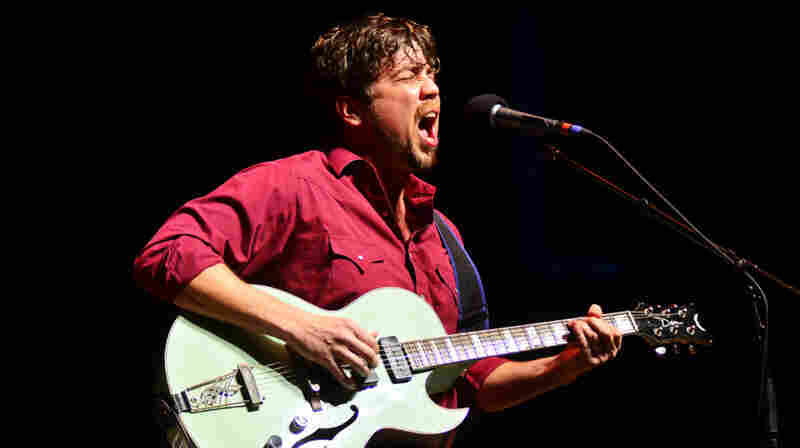 May 1, 2012  Hear the Bayou singer infuse his powerful voice with soul and funk, in concert from West Virginia. 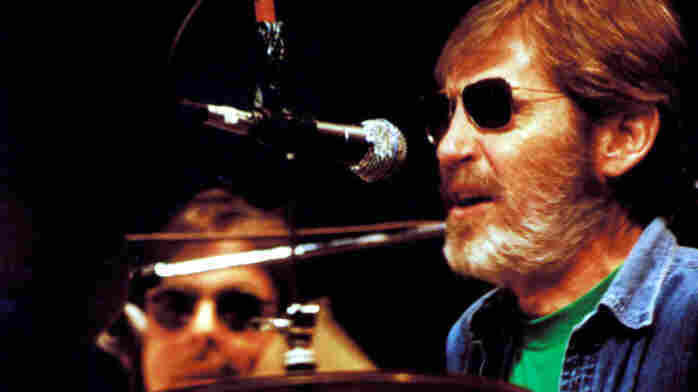 April 20, 2012  After breaking up in 1976, Levon Helm and The Band re-formed in the early 1980s and continued to perform for more than a decade. One of their concerts occurred on Mountain Stage, and you can listen to the entire show right here. 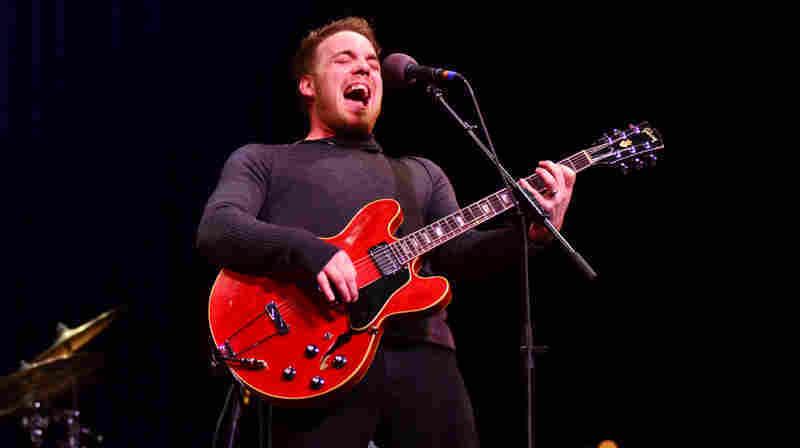 April 20, 2012  Hear the blues, soul and folk-rock guitarist perform his first-ever Mountain Stage set. 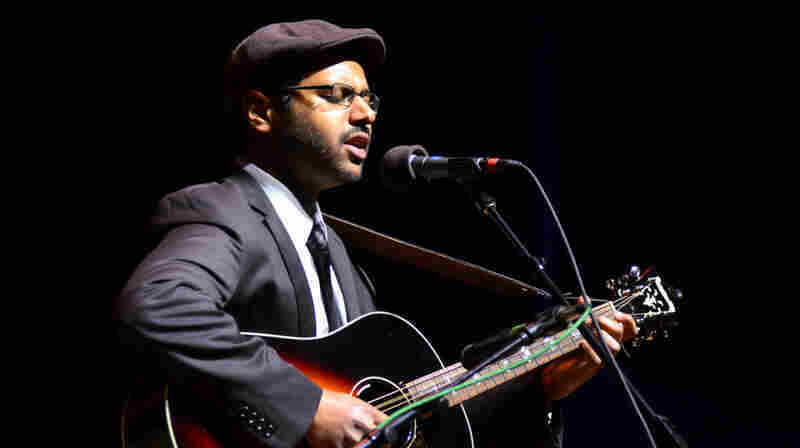 April 19, 2012  The second-generation Sri Lankan-American, accomplished guitarist and natural bluesman makes his first appearance on Mountain Stage. 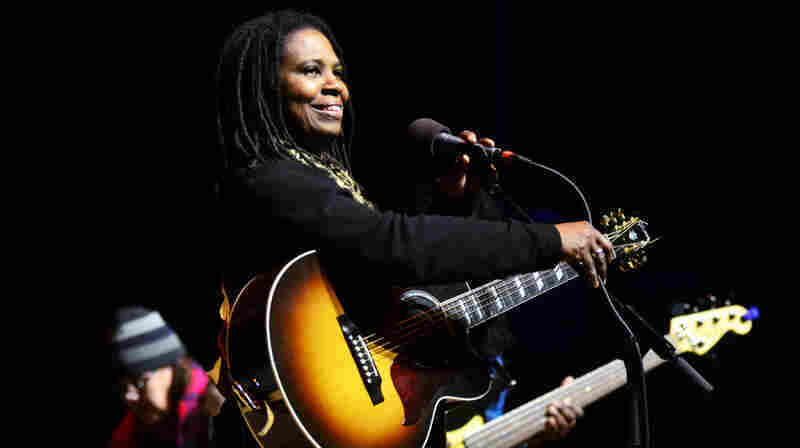 April 18, 2012  Hear the blues singer seamlessly integrate folk, gospel and country into her music on today's show. 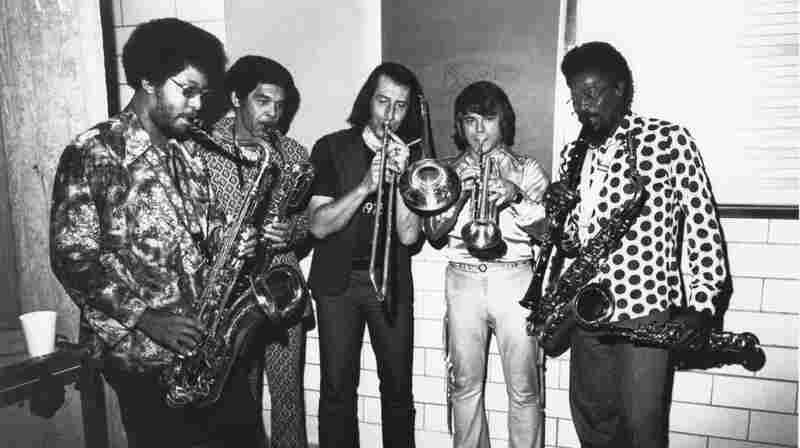 April 18, 2012  Hear host Larry Groce share a memory of the influential saxophonist, as well as an archived performance of "Consequences" from Mountain Stage. Love died this week at age 70. 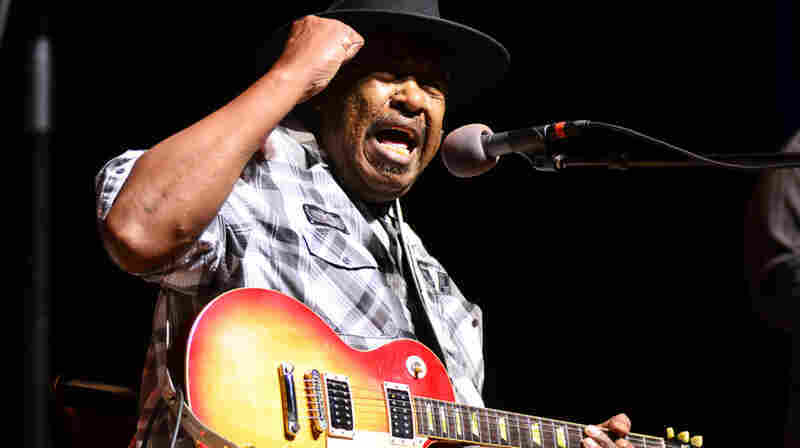 April 18, 2012  On today's show, the Chicago blues icon performs songs that highlight his Mississippi roots. April 18, 2012  One of the most respected guitarists alive performs songs that mix electric blues into hard rock. 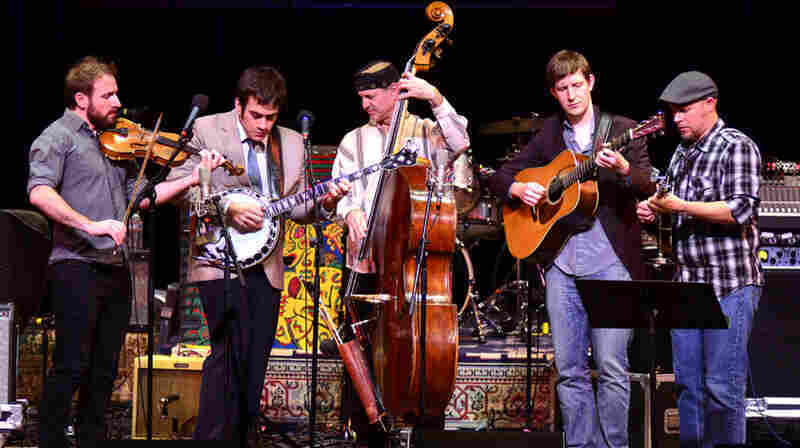 April 11, 2012  The Punch Brothers member and first-ever recipient of the "Steve Martin Prize for Excellence in Banjo and Bluegrass" brings along a few friends for his first trip to the show. 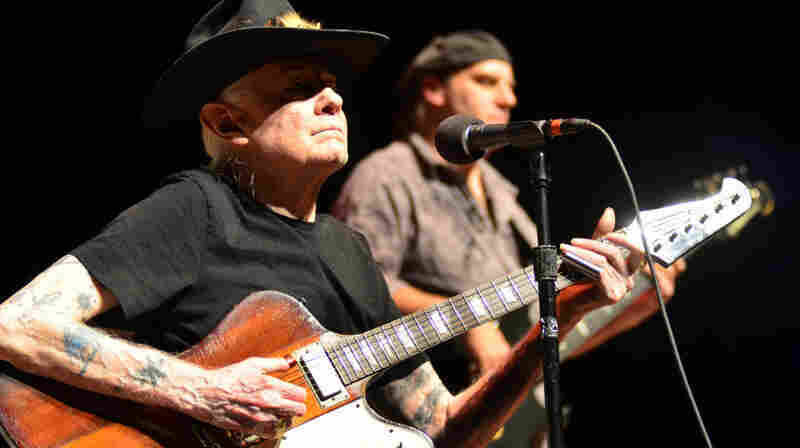 March 23, 2012  The band performs an eclectic set of Americana-flavored songs from its new album, American Story.